Xiaomi has officially launched the Xiaomi Mi A2 and the Xiaomi Mi A2 Lite in Spain. These are the second generation Android One smartphones from the Chinese smartphone brand or the number one smartphone brand in India. The company has confirmed that the Xiaomi Mi A2 will launch in India in the next few weeks, but the company will not launch the Xiaomi Mi A2 Lite, so, the company is likely to launch the Xiaomi Redmi 6 Pro in India. Originally, the Xiaomi Mi A2 was launched in China as the Xiaomi Mi 6X and the Xiaomi Mi A2 Lite was launched as the Xiaomi Redmi 6 Pro. The only difference between the Chinese and the international version is the operating system. The Xiaomi Mi A2 and the Xiaomi Mi A2 Lite runs on stock Android OS with no third-party customization, whereas the Xiaomi Mi 6X and the Xiaomi Redmi 6 Pro runs on the custom MIUI skin. 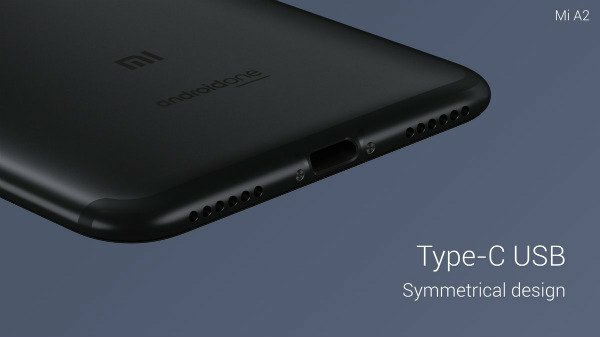 The company has been teaser with a hashtag #2isbetterthan1, which means two smartphones are better than one and Xiaomi Mi A2 is better than the Xiaomi Mi A1. Lite will be available in France from the 10th of August. Lite will be available in Italy from the 8th of August. The Xiaomi Mi A2 Lite has a 5.84 inch HD IPS LCD display with a notch on top. 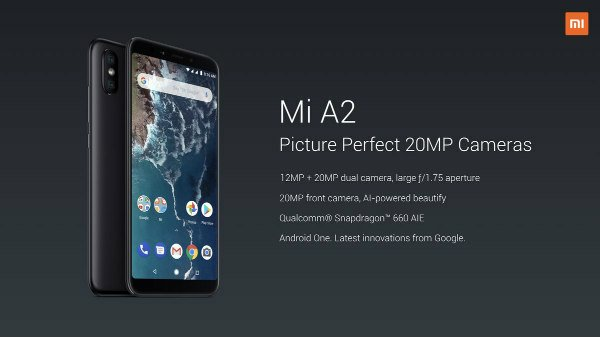 Under the hood, the Mi a2 IS running on the Qualcomm Snapdragon 625 Octa-core chipset with 3 or 4 GB RAM and 32 GB or 64 GB storage. 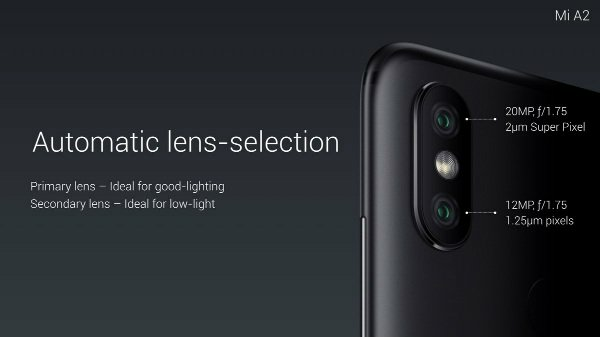 In terms of optics, the smartphone has a 12 MP primary sensor and a 5 MP depth sensor similar to the Xiaomi Redmi Note 5 Pro. 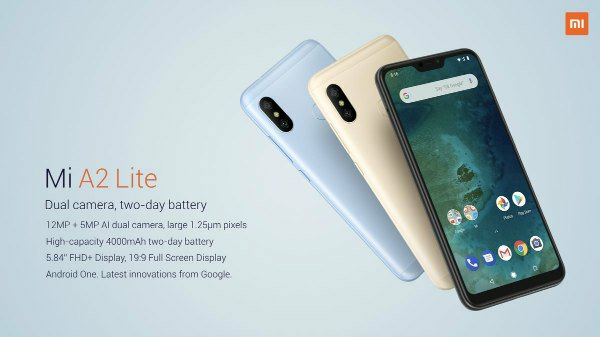 Both the Xiaomi Mi A2 and the Xiaomi Mi A2 Lite comes with Android One branding offering faster software updates and these two smartphones will be updated to Android P in the future. The smartphone packs in a 4000 mAh battery with a micro USB port for charging and data syncing. On the front, the Xiaomi Mi A2 adorns a 5.9-inch IPS LCD display with a 2.5D curved tempered glass protection on the top. The smartphone also has a dual camera setup at the back of the smartphone with a 12 MP 20 MP setup and a massive 20 MP front-facing camera with AI capabilities. The smartphone has a 3000 mAh battery with Qualcomm Quick charge 3.0 capability. 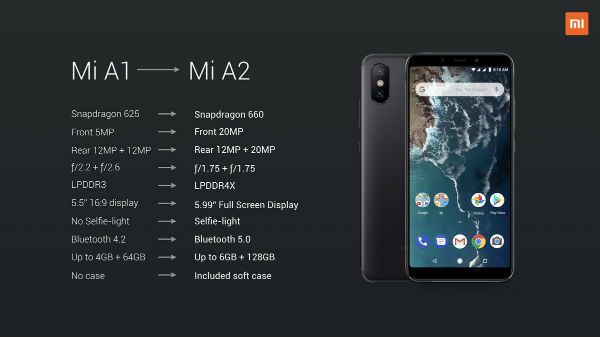 The Europian pricing of the Xiaomi Mi A2 and the Xiaomi Mi A2 Lite seems a bit expensive than the Chinese pricing.